1x Asian Handicap tip for $350, 1x Fixed odd Tip for $500, 1 Asian Handicap + 1 Fixed Odd tips for $750, 7x Asian Handicap tips for $2000 and 7x Fixed Odd tips for $2800. As Europe #1 Soccer Handicappers, we are widely regarded as the most original and profitable soccer betting handicapping service currently operating on the Internet. 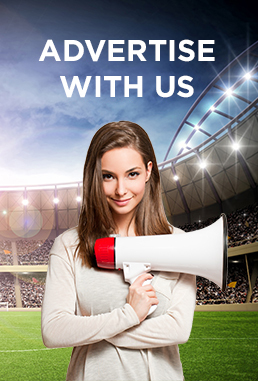 With our reliable undergrounds sources coupled with the solid aggregation of a pool of very experienced soccer tipsters around Italy and Europe, we are able to deliver the most consistent soccer handicapping tips on a long term basis. For every losing tip we will provide 2 same category tips as replacement, while for draw or cancelled game we will provide 1 same category tip as replacement. System will be same for both Asian Handicap and Fixed Odd tips.